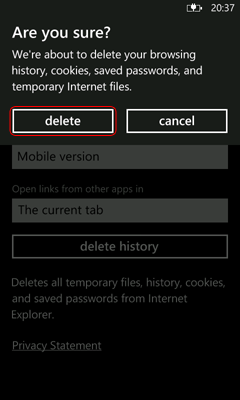 This document explains how to clear the cache and cookies in Internet Explorer 9 on Windows Phone devices. 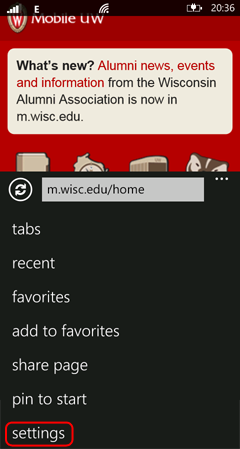 Tap the Internet Explorer live tile on the home screen. 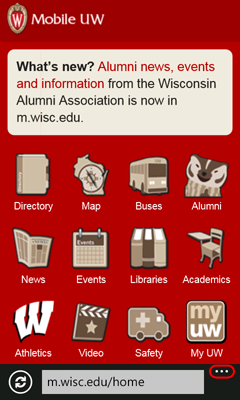 Tap on the ellipses (...) at the bottom right. Wait a few seconds for the cache and cookies to clear. 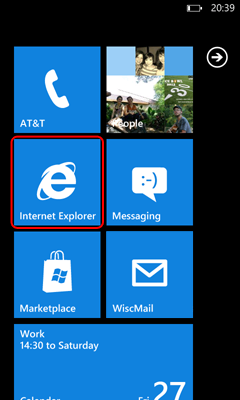 Then, you can tap the back button to return to Internet Explorer.